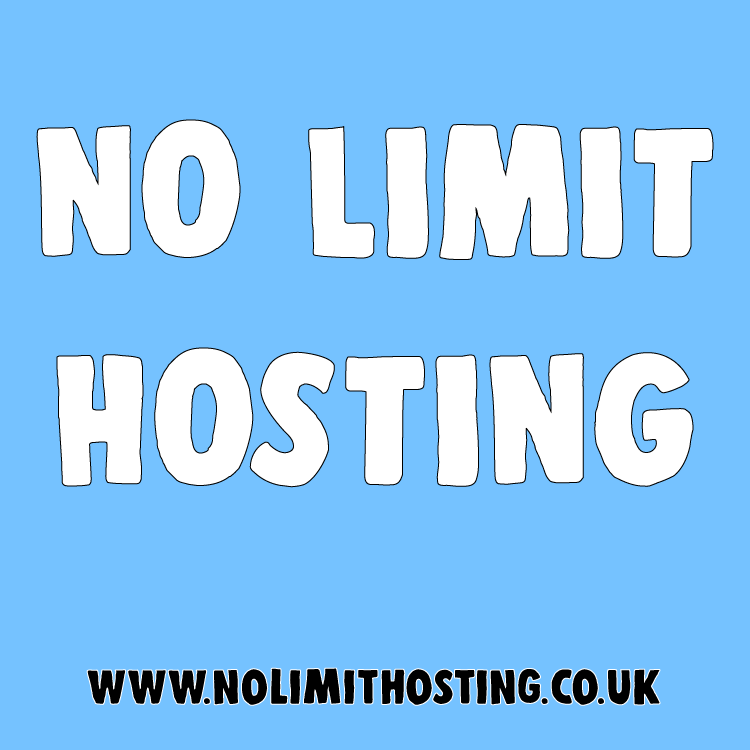 All our hosting plans come with cPanel Hosting Panel. Domain names are not provided within this sale and can be purchased from the likes of 123-reg, godaddy etc. 10 Years Unlimited SSD Website Web Hosting Reliable Service Free SSL Highly Rated Seller is ranked 5 out of 5. Based on 3 user reviews.